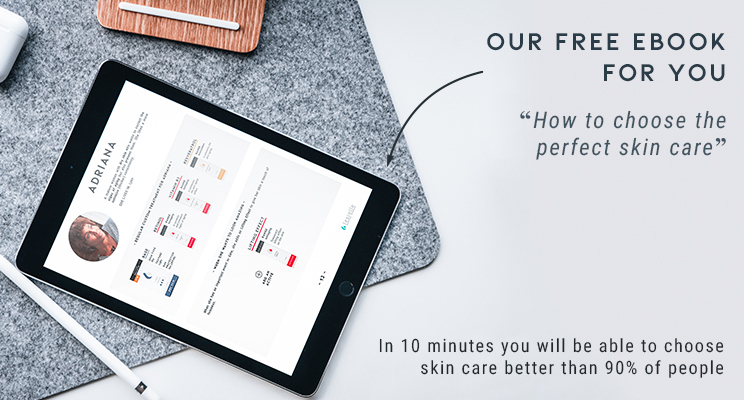 “The effectiveness of a cosmetic is based on providing a correct hydration, having quality Actives, well concentrated and combined among them"
It has exactly what your skin needs. A new cosmetic when your skin changes or needs it. 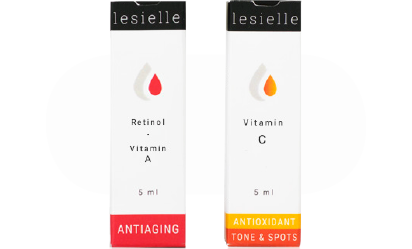 The Lesielle innovation that increases the concentration and number of combinations of Actives. What is it and why does it increase efficiency? Discover the science awarded by experts from 13 countries as "The best of the best". The ISOLATED FORMULATION means that each Active is separate from the others. Each contained in its individual formula so that it keeps better and therefore be more effective. Combinations previously almost impossible to achieve in the same cream. The most powerful Active combinations to date. It is practically impossible to find them together in such high concentrations (even in recognised brands), due to the difference in their pH. Very powerful anti-aging for exposed skins. Once again, you usually find them separated by their difference in pHs. And unlike what is usually said, retinol and AHA work very well together. Nobody knows your skin better than you. We are unique, so the components do not work the same on each of us. 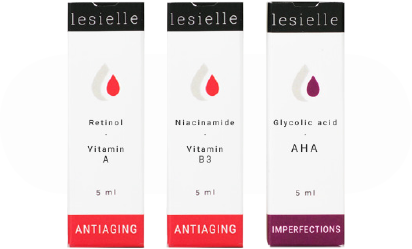 The more you use Lesielle, the more you’ll get to know the effect of each ingredient on your skin and the more you will be able to create better treatments.